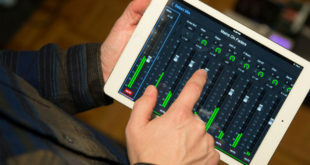 The software update and On-Stage app for the live sound system introduce a range of new control surfaces and software workflows, enabling monitor engineers to remotely control any mix from any location. 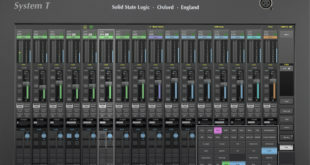 System T DAW control can be configured in banks of eight consecutive channels with a maximum of four banks providing 32 physical console faders for DAW Control. 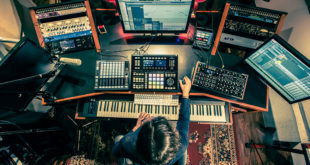 Powered by MediaCentral, the software update and On-Stage app introduce a range of new control surface and software workflows for monitor engineers. 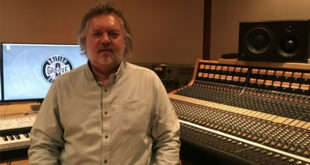 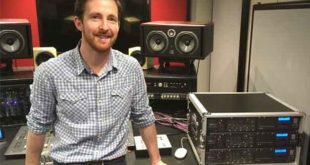 The conservatoire is now deploying nine Prism Sound ADA-8XR multichannel converters across four recording studios. 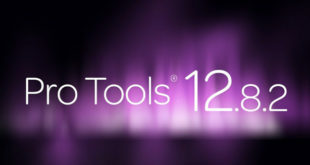 New version lets users to take command of VR projects with Facebook Spatial Workstation and accelerate immersive workflows with Dolby Atmos integrations. 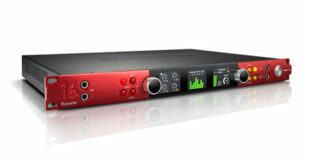 New unit, which offers Pro Tools and dual Thunderbolt 3 support, features ultra-low latency A-D/D-A conversion, up to 121dB dynamic range and expansion over Ethernet for networked audio.